A Literary Festival - 15 to 25 of October 2016! In this edition, FOLIO is preparing to receive more than 100 Portuguese and foreign writers over ten days! 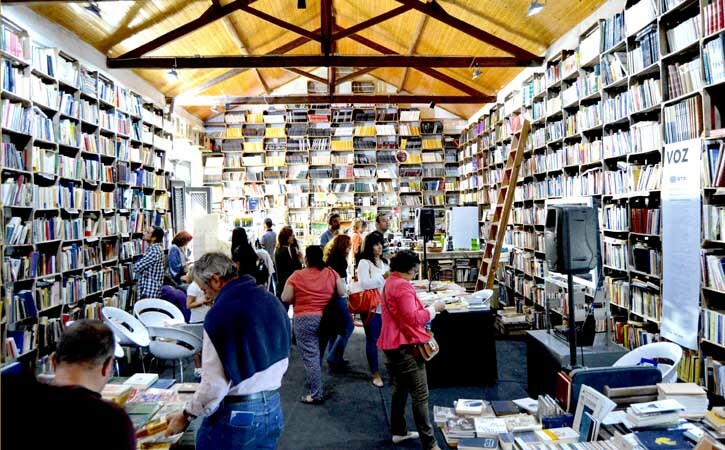 This initiative, will fill Óbidos with books (taking further the action initiated by Ler Devagar “Read slowly“ – the creation of a Literary Village). There will be other initiatives like music, theater, performance, movies, gatherings, round tables and exhibitions. Welcome to FOLIO, Óbidos! FOLIO Revelry – Music program, theater, cinema, exhibitions, lectures, reading marathons and many sessions of small talk, celebrating the Portugal-Brazil-Africa triangle. FOLIO Tech – The new dimension of technology forces you to rethink the literature. How to make the libraries into artistic pilgrimage places? 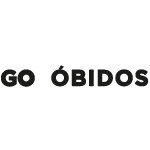 FOLIO Parallel – A space where publishers, institutes and other organizations will take action to enrich the village of Óbidos and the festival with a varied program of book presentations, etc. FOLIO – the Literary Festival Internacional of Óbidos will happen from 15 to the 25 of October. Come and visit the village and have a great time with your family and friends. Take the chance to get to know the castle walls and visit all the museums around – all with free admission! If you like to taste beverage you have to prove Ginja, the sour cherry liquor! Have fun! Have a great festival at Óbidos. If you want to know more about the village of Óbidos and the history behind the walls book a guided tour with us! We will provide you and to your family / friends a great experience!